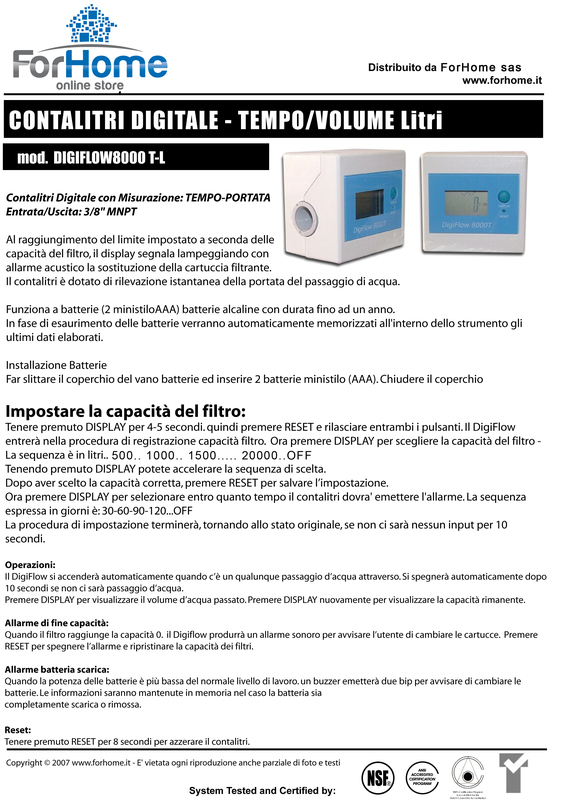 When the set limit is reached depending on the capacity of the filter, the display will signal the blinking of the filter cartridge by audible alarm. 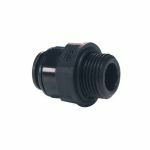 The meter is equipped with instantaneous flow rate detection. It works on batteries (2 mins) of alkaline batteries with a life of up to one year. When batteries run out, the latest processed data will automatically be stored in the instrument. Press and hold DISPLAY for 4-5 seconds. Then press RESET and release both buttons. 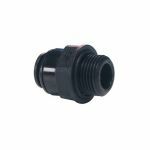 The DigiFlow will enter the filter capacity registration process. Holding DISPLAY can accelerate the selection sequence. After choosing the correct capacity, press RESET to save the setting. 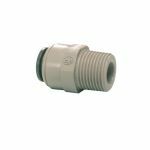 The setup procedure will end, returning to the original state, if there is no input for 10 seconds. 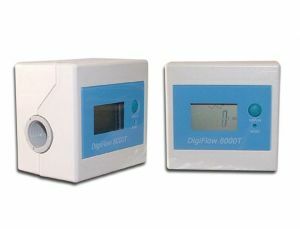 The DigiFlow will automatically turn on when there is any water passage through it. It will turn off automatically after 10 seconds if there is no water passage. Press DISPLAY to display the current volume. Press DISPLAY again to display the remaining capacity. 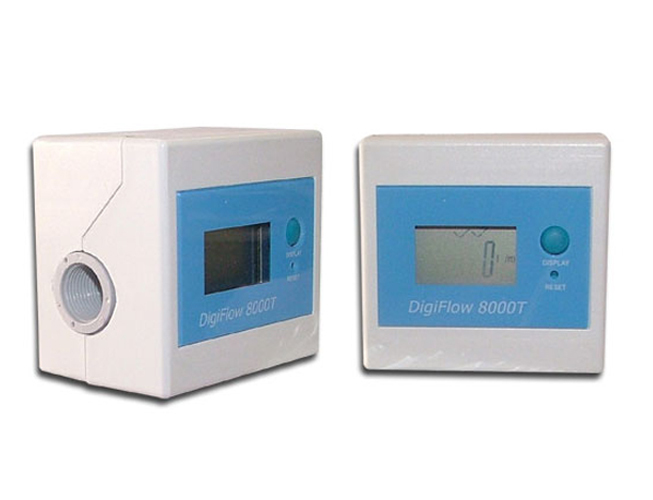 When the filter reaches 0. capacity, Digiflow will generate a sound alert to alert you to changing filters. Press RESET to turn off the alarm and reset the filter capacity. When the battery power is lower than the normal working level. A buzzer will emit two beeps to warn you to change the batteries. The information will be stored in memory if the battery is completely discharged or removed. Press and hold RESET for 8 seconds to reset the counters.